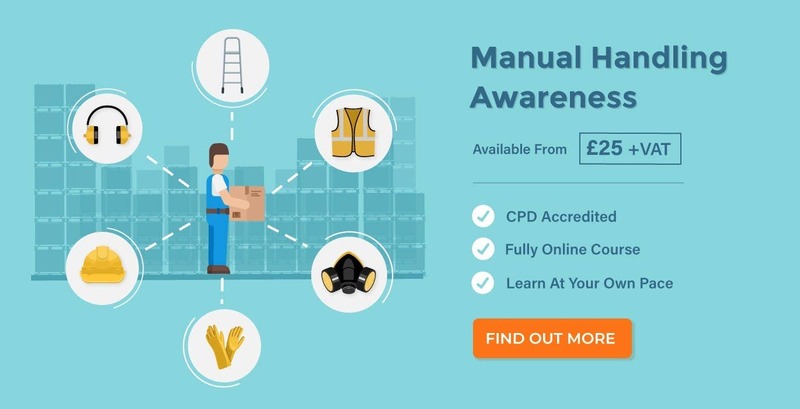 Manual handling is one of the main causes of workplace accidents and illnesses. The HSE report that, in 2017/18, musculoskeletal disorders made up 35% of all cases of workplace ill-health. It’s important that you recognise your limits when carrying out manual handling tasks. There’s nothing wrong with playing it safe and taking it slow when it comes to handling a heavy load. 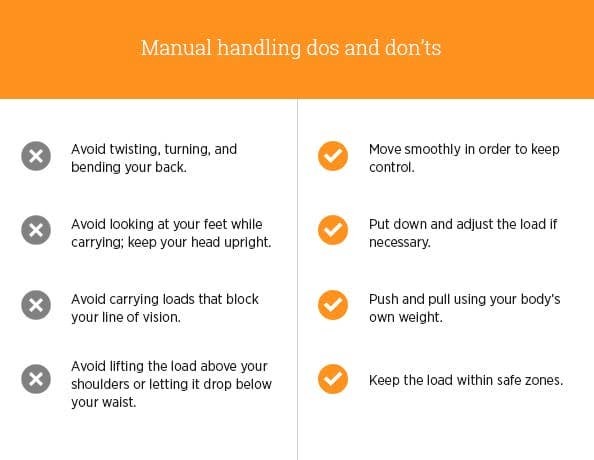 Having an awareness of what factors affect your ability to perform the task at hand and the manual handling weight limits will enable you to correctly and safely proceed. 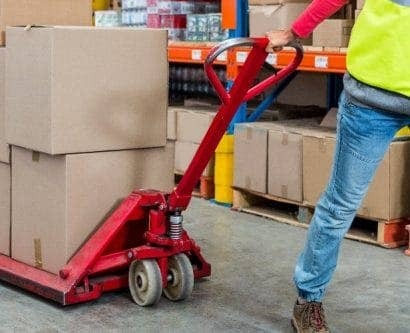 Likewise, good manual handling techniques are a key part of performing these tasks correctly and safety; they will prevent your muscles and joints from having to endure unnecessary strain. What is the Maximum Weight that Can Be Lifted at Work? There are no legal limits for the weight that can be lifted at work. 20-25kg is considered heavy for most people. The limit of checked baggage weight at airports is 23kg, so if you’ve ever lugged around an overloaded suitcase you’ll know how strenuous it can be! The task – if it is carried out too frequently or for too long, it may impose unnecessary strain on the person’s body, regardless of whether it hits the 25kg mark or not. The individual – when it comes down to it, everyone’s capabilities will vary. A number of factors will contribute to this, such as the person’s age or their physical dimensions. The load – if it is oversized and bulky, then you may find yourself struggling to get a solid grip. This could lead to the load slipping out of your hands. 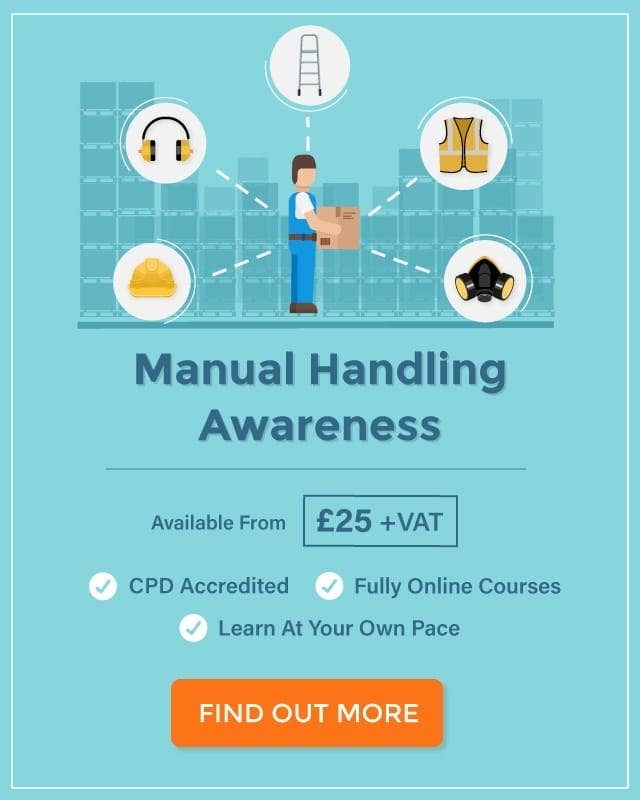 The environment – if there isn’t enough space or you can’t see properly, then manual handling tasks are simply more risky to carry out. In the image above, you can see some of the common handling tips; move smoothly, use your body’s own weight, keep within the safe zones. Avoid twisting, turning or lifting the load above your shoulders. Try not to look at your feet whilst carrying and keep your line of vision clear. You will likely have been told to keep your back straight, carry it steadily, bend your knees… all those that seem like common sense. The major risks stem from the fact that you may not feel the strain after one or two incidents of overextending. 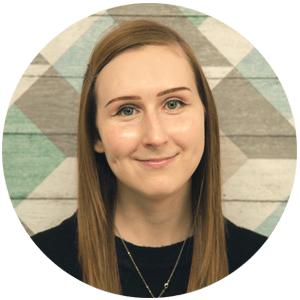 By the time you recognise that manual handling or weightlifting tasks are causing you discomfort, your may have already suffered a long-term injury. Remember: when you are handling with extended arms or at high/low levels, your muscles and joints will struggle with higher weights; this imposes a more significant level of strain. What are the Safe Zones for Manual Handling? 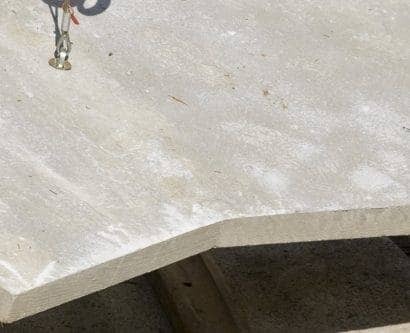 The safe zones determine what the suitable weight and height of a load should be for safe manoeuvring. It also addresses the way the load should be held. If the load passes within zones and is kept close to the body with downward pointing arms, then the upper weight limit can be selected. So, for example, if a woman is carrying a box at elbow height, the load should not exceed 13kg. If the load passes within zones but is not kept close to the body and is held with extended arms, however, then the lower weight limit must be selected. If a woman is carrying a box at elbow height under these conditions, it must not exceed 7kg. If the load is being passed between zones – e.g. if a load is being lowered from head height – then the lower weight limit must be selected. 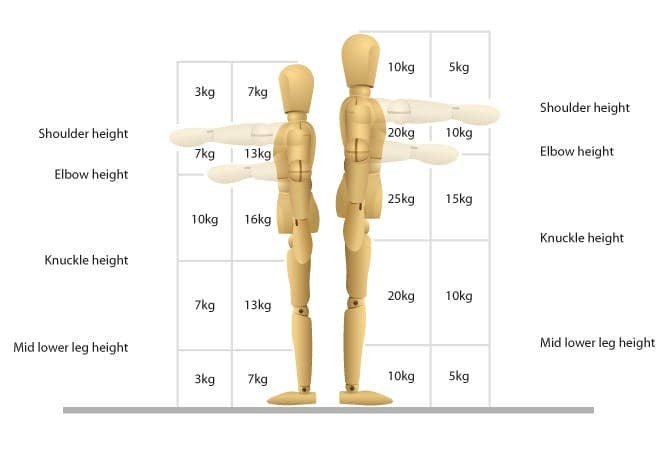 When a man is lowering a box from head height, for example, it cannot exceed 5kg – the lower weight limit. You should adhere to these limits. 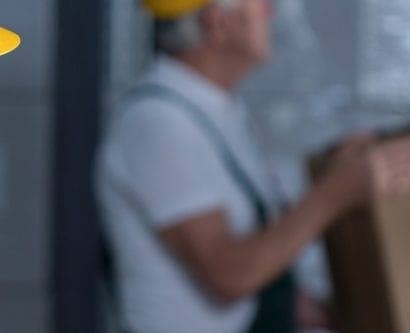 Muscle and joint strain can leave you with long-term discomfort and problems which not only affect your working life, but your personal life too. Stay safe and lift well. 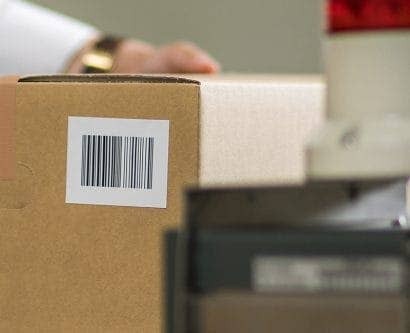 What are the Consequences of Poor Manual Handling?